Many professionals are looking to make the leap to BIM. This transition could seem daunting to most in fear that the transition to BIM is time consuming, and expensive. At fusionBIM, our focus and expertise is to make the transition to BIM, a risk free path for our clients and show you that it is really as daunting as you thought it to be. That is why we also have our tech support on promotion. Training courses to suit your needs is available on request. You are never alone, help is always very close. 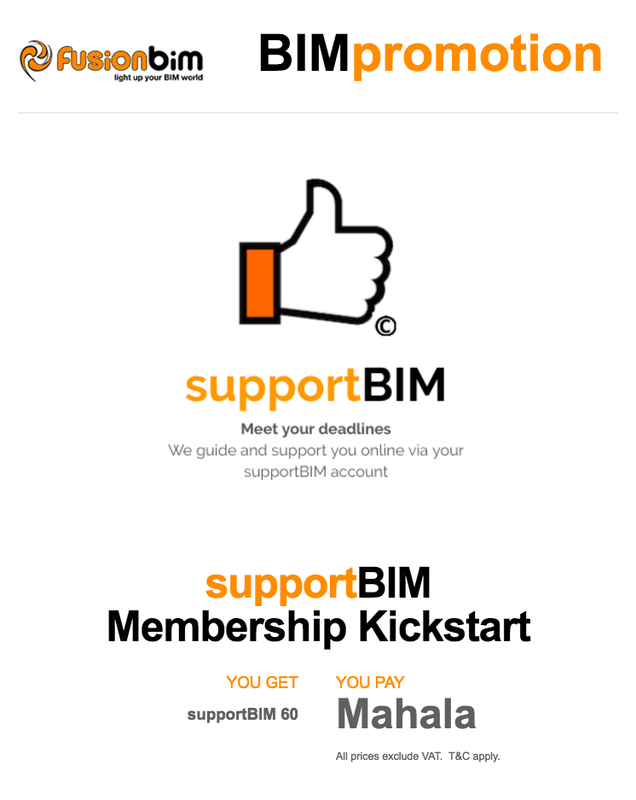 Get answers to all the basics as well as more advanced questions of implementing BIM in your design practice. So, new customers can get new licenses of ARCHICAD 20. 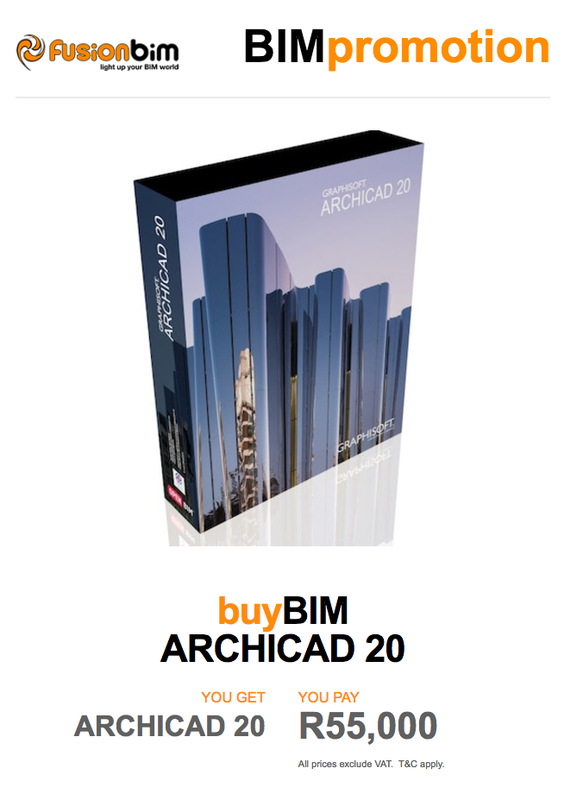 Now you can start harnessing the power of the "I" (information) in BIM with the ARCHICAD 20 software ecosystem and included tools. Offer valid until 30 November 2016. Order will only be confirmed following proof of payment. Offer subject to SSA monthly subscription contract, to commence on 1 December 2016.